It is difficult to offer an absolute definition of creative writing. A broad definition of creative writing would be something along the lines of “an open and imaginative form of writing in which the author freely expresses their unique thoughts and feelings”. It is the focus on authenticity, imagination, and expression which separates creative writing form other forms. 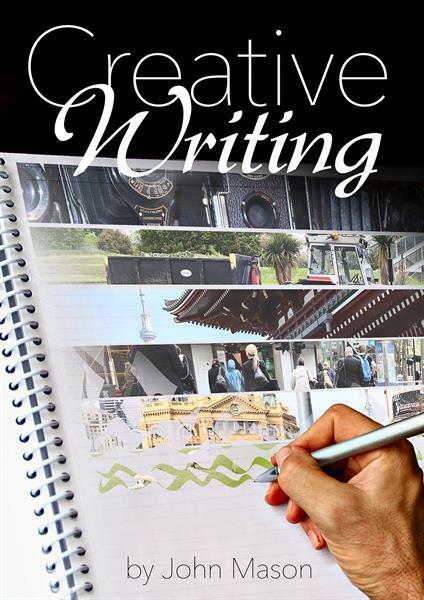 This ebook will give you an understanding of the components of creative writing, how to start and some great techniques to get you jotting your ideas into a wonderfully crafted story.